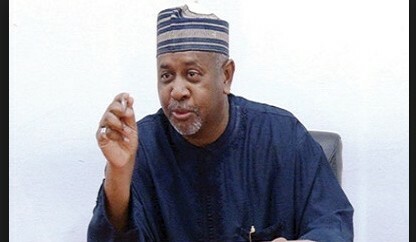 Embattled former National Security Adviser, Sambo Dasuki has made some “mind-boggling” revelations on the $2billion phoney arms contracts scandal, a credible source said in Abuja. The EFCC and a Federal Government committee are probing how sums of money meant for procurement of arms went down the drain during the Goodluck Jonathan administration just like that. Dasuki was arrested on Tuesday by the Department of State Services. He was transferred to the EFCC. An EFCC source said: “When Dasuki was brought in, he initially refused to write any statement, alleging that he had been subjected to media trial. I think the ex-NSA decided not to open up based on the advice of his lawyers that he should leave everything for the open court. “The EFCC operatives, however, obliged Dasuki a copy of the statement by a former Director of Finance in the Office of the National Security Adviser (ONSA), Shaibu Salisu in which the latter made some implicating statements. “Dasuki, who was shocked by Salisu’s confessions, repeatedly asked: ‘You mean Salisu wrote all these! You mean he said these! Give me a pen and paper’. “Thereafter, Dasuki decided to open a can of worms. He gave a long list of PDP chieftains who collected money from the Office of the NSA. 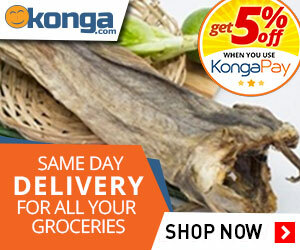 “He mentioned the names of a former Deputy National Chairman of PDP, ex-governors and ex-ministers and many others. As I am talking to you, Dasuki is still writing his statement. The EFCC is said to be mindful of a situation in which the high-profile suspects will rush to court to seek the enforcement of their fundamental rights and truncate the investigation. – We the people of Nigeria need to be alert; any judge who frustrate these trials is an enemy of all.